We serve homes and communities throughout the entire Minneapolis-St. Paul metro and outlying areas. Whether you are moving from a home, townhome, condominium, apartment or senior living, we are happy to assist those of any age with their transition. We are proud to be partners with Presbyterian Homes & Services for many years. Presbyterian Homes & Services is one of the largest providers of senior housing and services in Minnesota. Our senior move management services can remove the obstacle of "the move", allowing your prospects to be settled into your community in far less time than if they managed the move on their own. See testimonials from Senior Housing Professionals. We are happy to supply brochures to share with your community. Request brochures from diane@gentletransitions.net. Existing communities – Gentle Transitions often provides Moving Tips or Downsizing seminars as an opportunity for you to get new prospects through the doors of your retirement community. Learn more about Gentle Transitions Senior Moving Seminars. New senior community developments – In addition, our seminars have become a valued tool for pre-opening events for new senior developments, offering tips and resources to make the incoming resident's move stress free. As a feature to attract clients or help their clients overcome the barrier to their decision to move, many senior housing communities offer their clients a $ moving incentive towards Gentle Transitions services, offering to pay for all or part of the move costs. This turns your "prospect" into a "resident" in a much more timely manner. We conduct Free Senior Moving Seminars throughout the Twin Cities region! Request a Complimentary, No Obligation Consultation. Or you can use our contact form by clicking the button below. 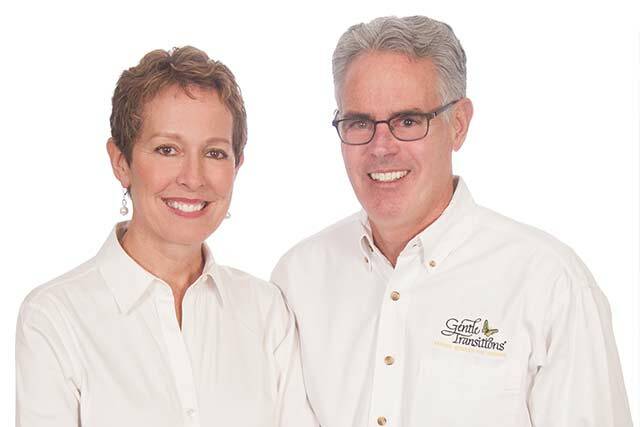 Gentle Transitions serves Minneapolis, St. Paul, the entire Twin Cities and outlying areas, in addition to coordinating moves to/from out of state.